Wax – Kerox Dental Ltd. The E4K Base Wax discs are suitable for casting and verifying frameworks on plaster models. 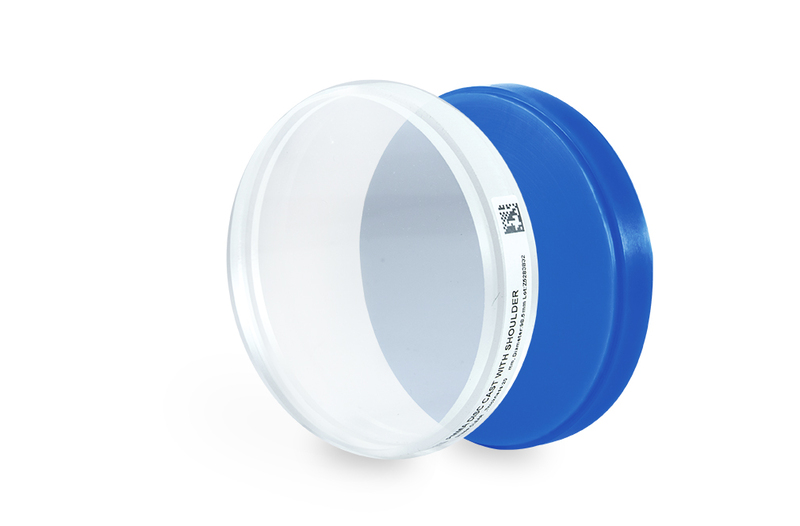 The E4K PMMA Premia Cast discs are suitable for casting, verifying frameworks on plaster models and for preliminary intraoral try-ins.